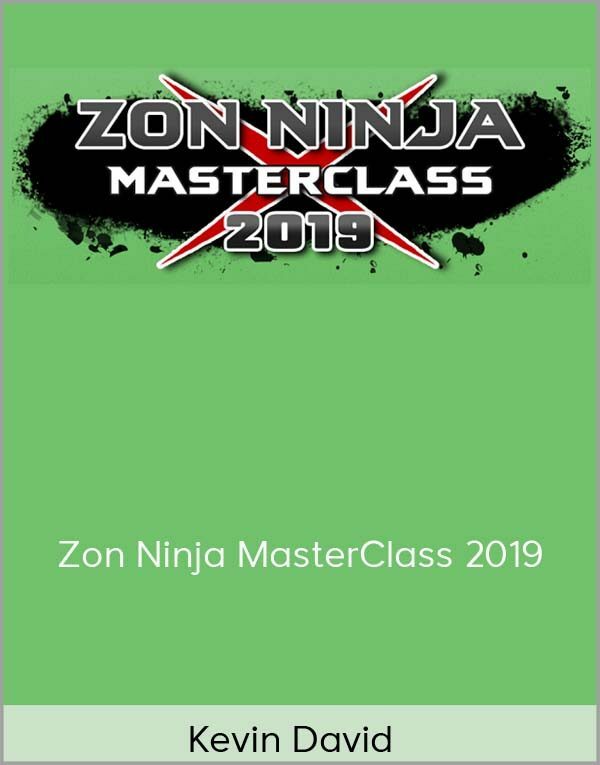 Get Kevin David – Zon Ninja MasterClass 2019 on senselearn.com right now! ($997 VALUE) I Will be Personally Available to Answer Your Questions and Give You the Green Light BEFORE Investing in Your First Amazon Product! Whether you’re brand new or an Amazon Veteran this course has a TON for you! 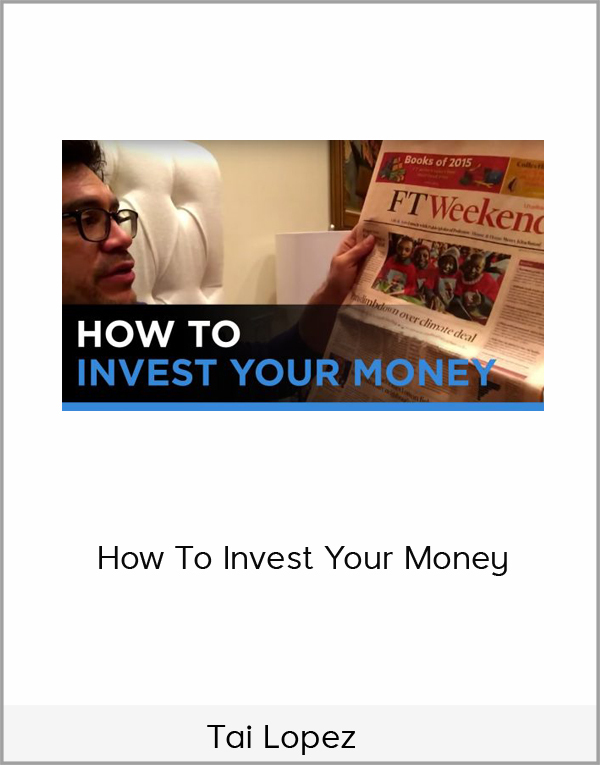 With the most in-depth video walkthroughs, we don’t believe in high level, we show you EXACTLY how to dominate every aspect of Amazon from A – Z! ($997 VALUE) I’ll Show You Three Weird Methods to Find Home-Run Products With NO GUESSWORK . I will show you how to find Profitable Amazon Products with NO GUESS WORK. 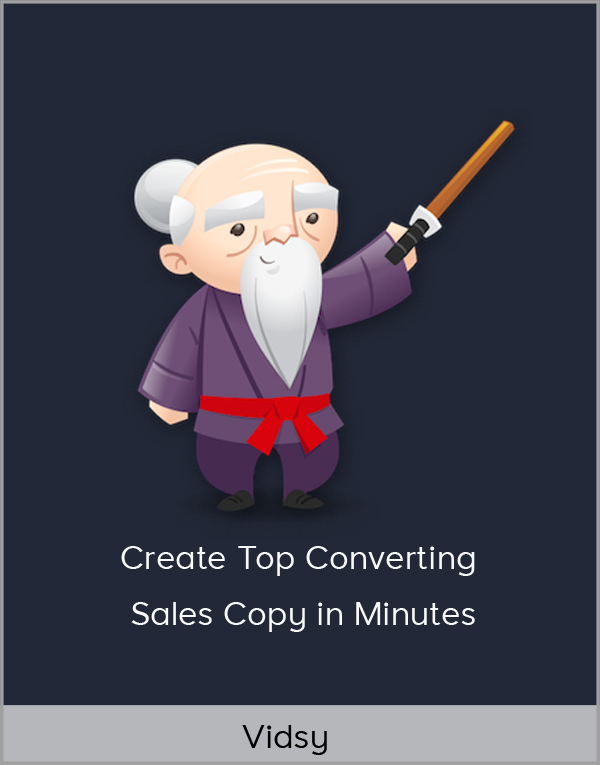 I will show you the ONE method that shows you real Amazon sales metrics and the fatal mistake new sellers make with Junglescout data! ($1,497 VALUE) I’ll Show You The One PPC Trick That REVOLUTIONIZED MY AMAZON BUSINESS! 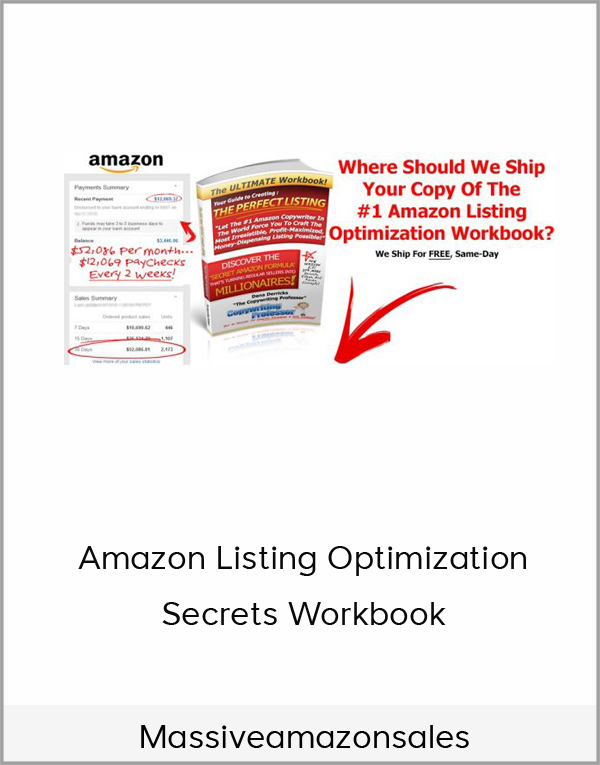 I will show you the PPC Hack I stumbled upon that completely changed my Amazon Business. I will show you how to quickly find keywords that convert, and how to optimize your PPC campaigns to get your huge sales for the lowest possible cost! ($997 VALUE) I’ll Show You How to Sell ANY Amazon Product Using Facebook Ads and Collect Your Customers Emails While Doing It! 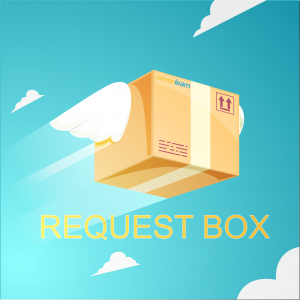 I will share and provide you the EXACT landing pages I use that you can copy for your own products to sell on Facebook WHILE collecting your new customers emails for subsequent product launches! ($997 VALUE) I’ll Show You How I Use Sales Funnels to Launch Products With HUGE Momentum and How I Maintain That Momentum From the Second I Launch, Until I Have a Huge Sales and Review Lead on All of my Competitors! I Will Give You Prebuilt Funnels That Will Catapult Your Business Into Profitability, and Show You Exactly How I Use These Funnels to Distribute Coupons, and Get a Ton of Additional Monthly Revenue All Year Round! 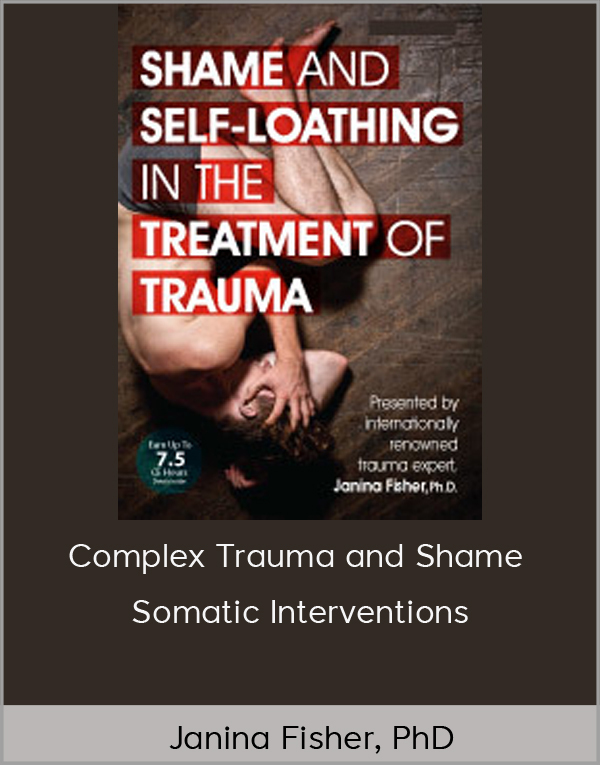 People Have Been Willing to Pay $7,976 for All These AMAZING Knowledge Bombs, But We are Offering Them for a Deeply Discounted Price of Only $1,997!